The Gay Gamer: Anyone up for a few more photos of Totsugeki! 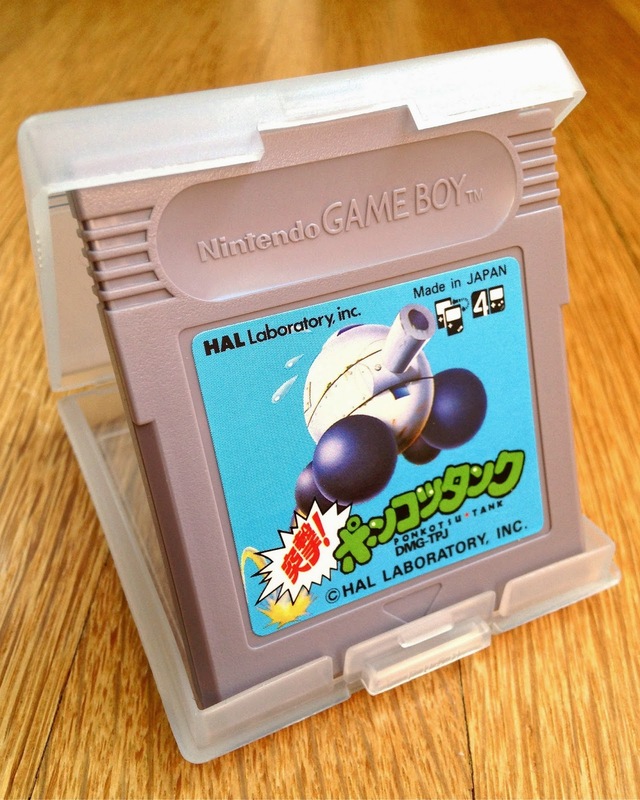 Ponkotsu Tank's box, manual and cartridge? Anyone up for a few more photos of Totsugeki! Ponkotsu Tank's box, manual and cartridge? I know I just published a post about this fantastic (if disappointingly succinct) GameBoy title on Friday, but that write-up didn't feature enough photos of its fabulous box, instruction manual or cartridge for my liking. So, I took a few additional snapshots of all three of those elements over the weekend, and the results of that hard work (not really) can be seen above and below. I especially like the piece of art that's featured on the cover of Totsugeki! 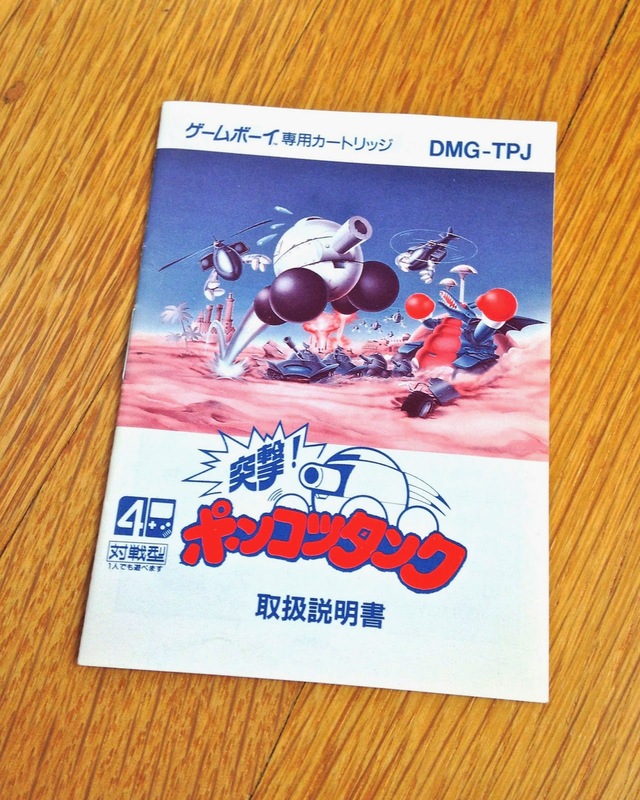 Ponkotsu Tank's instruction manual, although I'd kill to see it in full color à la the front of game's box. 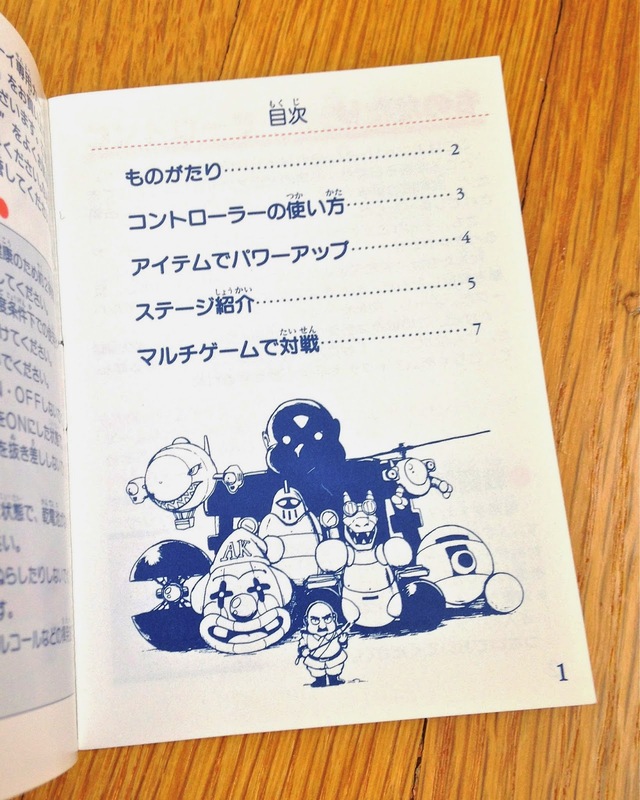 The illustration that graces the instruction manual's first page (below) is similarly grin-inducing, if you ask me. Totsugeki! Ponkotsu Tank's manual features a few more illustrations that impress, so I'll be sure to scan the whole she-bang sometime this week and showcase it in an upcoming installment of my on-again-off-again "Manual Stimulation" series. As for the photo above, well, I took it--and I'm sharing it here--simply because I was surprised that it depicts the game's name in romanized Japanese (aka romaji). You take a mean cartridge photo, Bryan. There's always something really charming about classic video game box art, no matter the region. It's almost like how some people view those old school fantasy novel covers: cheesy, playful, and wonderfully detailed.